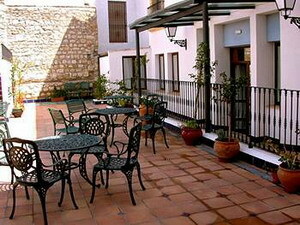 Sercotel Rosaleda Don Pedro lies in the centre of the city of Ubeda, Andalucia, Spain, 100 metres from the attractions of the old town. 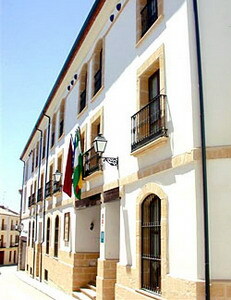 These include the archaeology museum of the Mudéjar House (50 metres away) and the historic square, Plaza Vazquez de Molina (100 metres away). 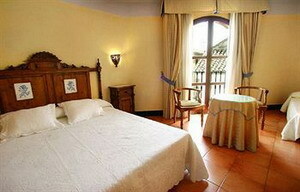 This three-storey hotel was built in the 16th century in traditionally Spanish style. 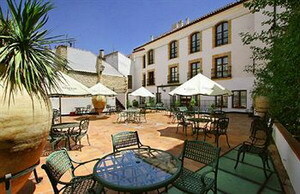 It features an inner courtyard with a sun terrace and an outdoor swimming pool. Complimentary wireless internet access is available in the public areas. 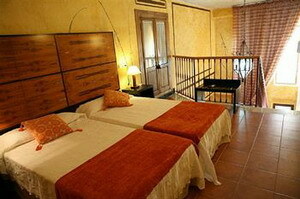 Staff at the 24-hour front desk can provide assistance with touring in and around Ubeda. 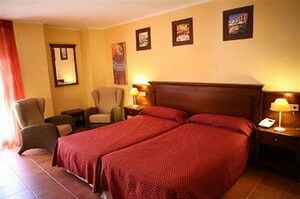 Limited hours room service is available as are laundry facilities. 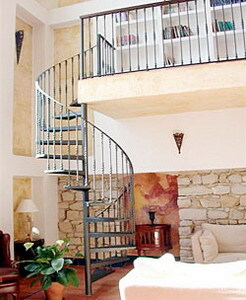 Business services and a meeting room are available. 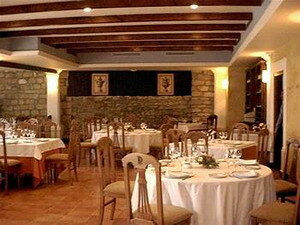 Restaurant Renacimiento offers Mediterranean cooking in a room with timbered ceilings and a tiled floor. 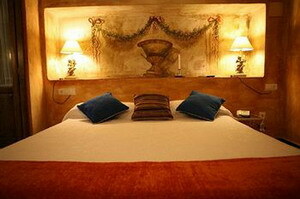 For a taste of Spain from a bygone era, just step out of the hotel into Ubeda's old town and marvel at the 16th-century architecture. 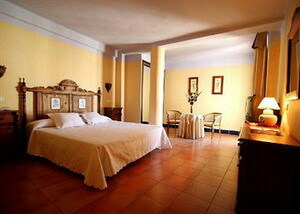 The 41 guestrooms have an attractive decor, traditional Andalucian furnishings and patterned fabrics. 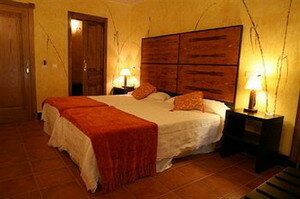 All are equipped with satellite television, wireless internet access and direct-dial phones. 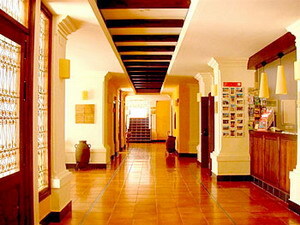 Other standard amenities include air conditioning, minibars and desks.